NEW from Rumparooz, Meet TokiCorno and Dragons Fly! Rumparoooz has hit another home run with these colorful new prints! 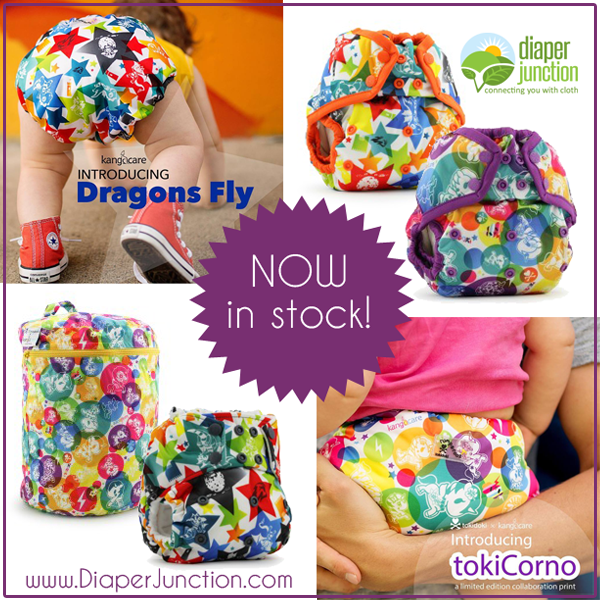 TokiCorno and Dragons Fly are both now in stock and ready to ship at Diaper Junction. 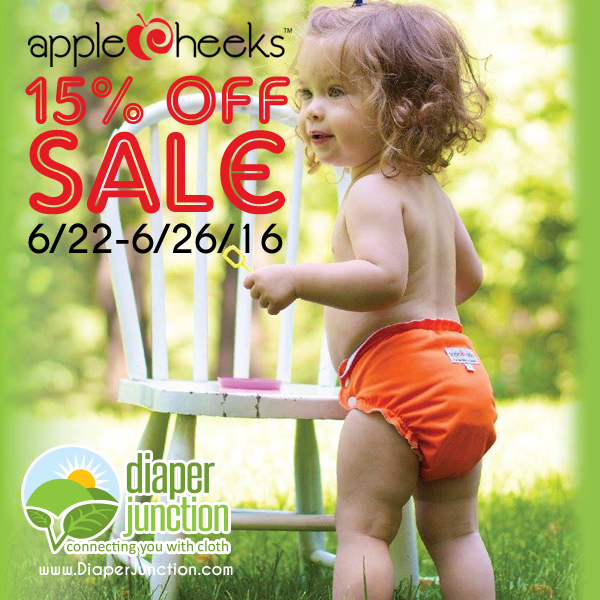 6/24/16 FYSF, Win an AppleCheeks Diaper Cover and Inserts! Are you ready to enter to win a diaper one of the most popular cloth diaper brands on the market? 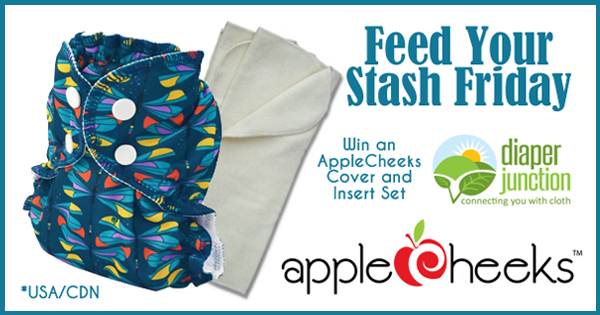 This week's Feed Your Stash Friday Giveaway features AppleCheeks! NEW Mary Pickersgill print available from bumGenius and Flip! We are super excited to have the limited edition Mary Pickersgill print from bumGenius and Flip. 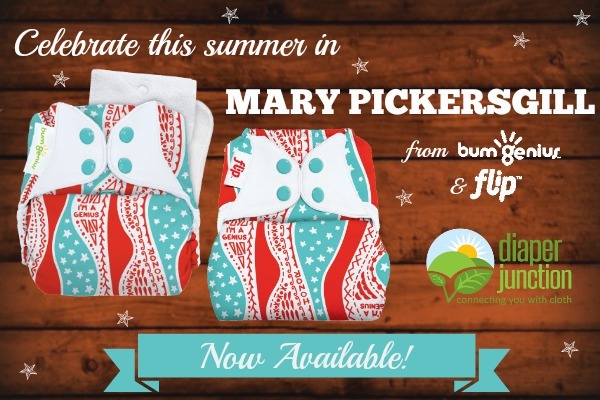 This patriotic diaper print celebrates Mary Pickersgill, a Baltimore business woman and humanitarian. 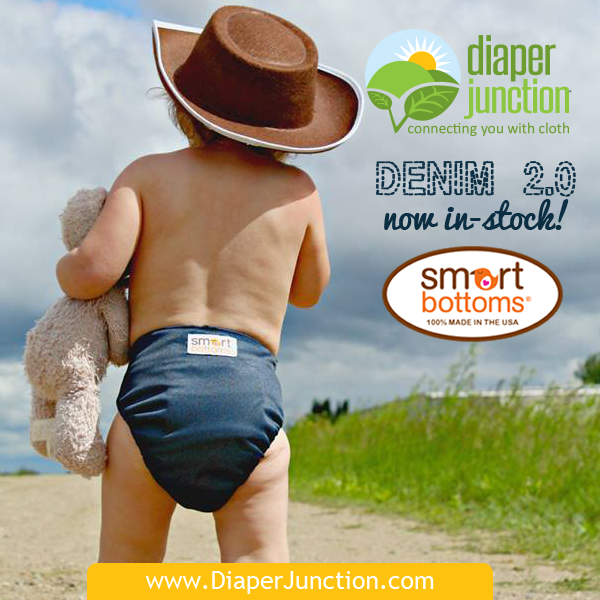 New Denim 2.0 Cloth Diapers & Wetbags from Smart Bottoms! Denim has been re-vamped and named Denim 2.0. This hugely popular new print from Smart Bottoms is perfect and in high demand. New week means a new giveaway! If you're unfamiliar with our Feed Your Stash Friday giveaways then you should know, we've been hosting FYSF giveaways every single Friday for YEARS. Every Friday we choose a winner for the last giveaway and reveal a brand new one. We have had this print in works for some time now, and we are excited to have it available for you just in time for Independence Day! Meet Glory, with red, white, and blue fireworks and stars! 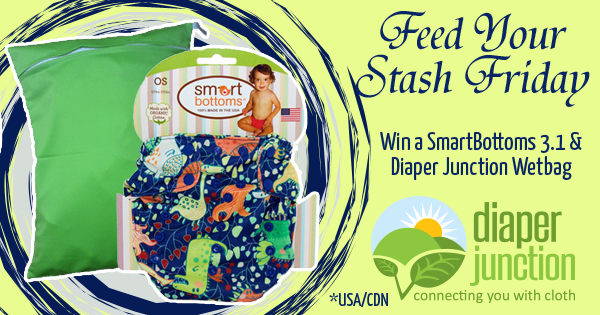 06/10/16 FYSF, Win an EcoPosh Fitted Cloth Diaper! 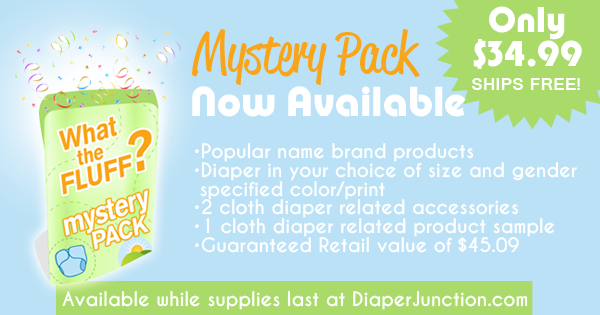 This week you'll have the chance to really spruce up your stash with this amazingly soft and luxurious cloth diaper! Diaper Junction fans will have the chance to enter to win an EcoPosh Fitted Cloth Diaper from Rumparooz / Kangacare! 06/03/16 FYSF, Win a Thirsties Duo Wrap and Wetbag of your choice! Every week we feature a new giveaway for you to enter and this week we're focusing on Thirsties! Thirsties is the awesome manufacturer of USA made cloth diapers and accessories. 'What the Fluff?' June Mystery Pack is now in-stock! We are super excited to bring you a new What the Fluff! This limited edition pack has an average savings of 22%!